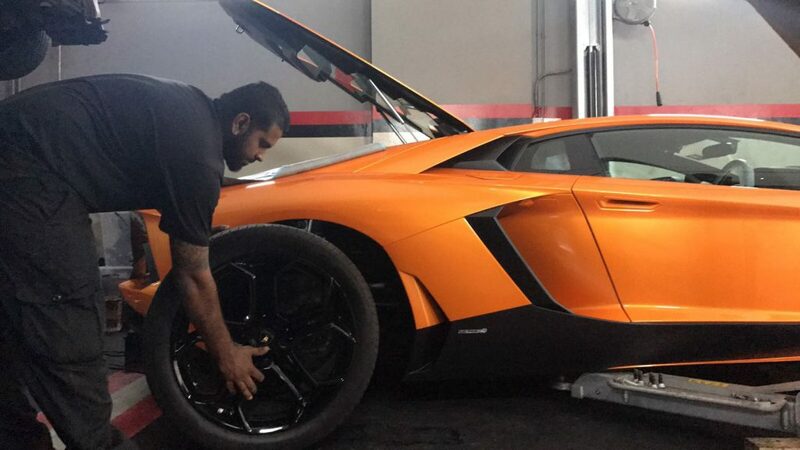 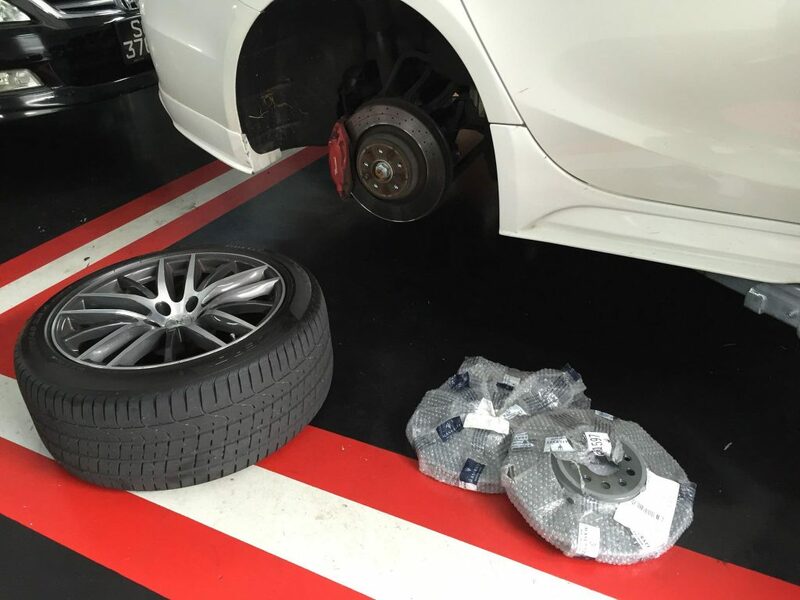 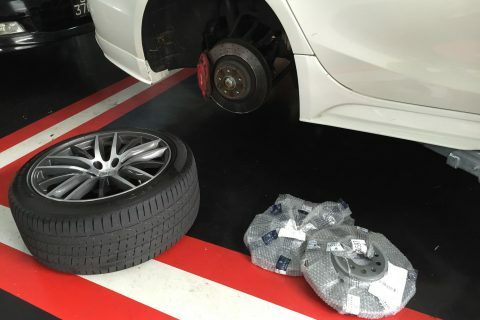 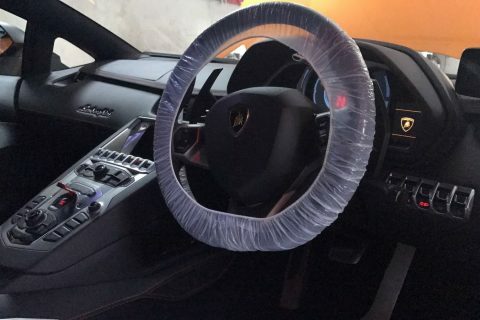 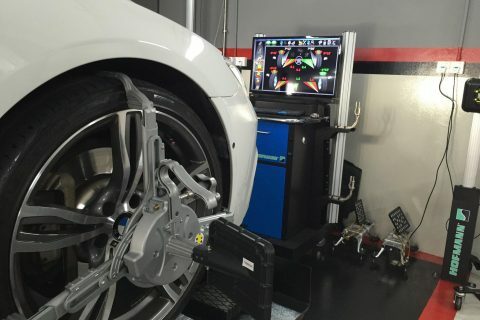 Aligning your wheels would make the car drive straight and prevent excessive wear on the tyres. 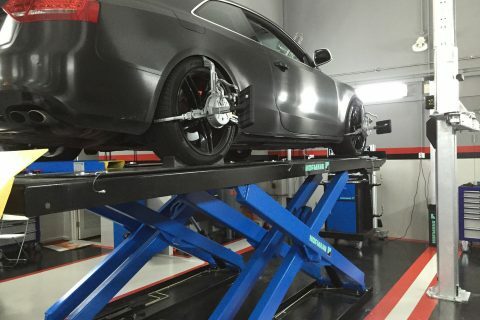 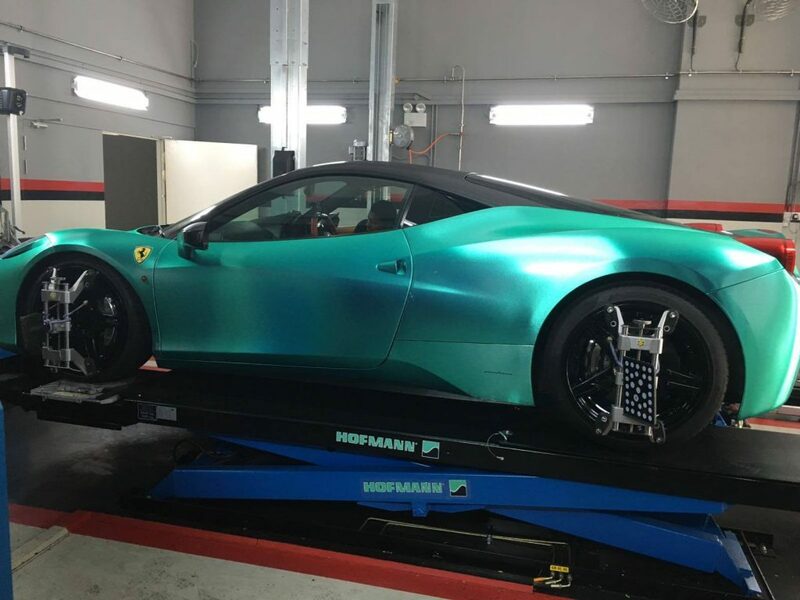 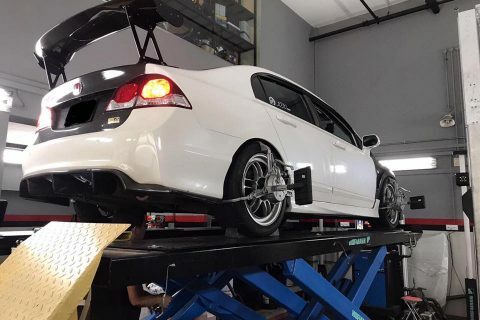 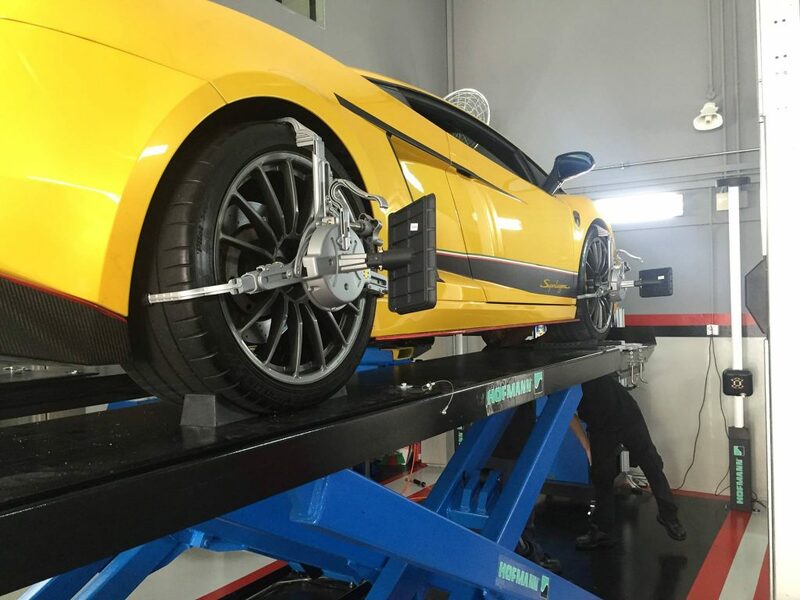 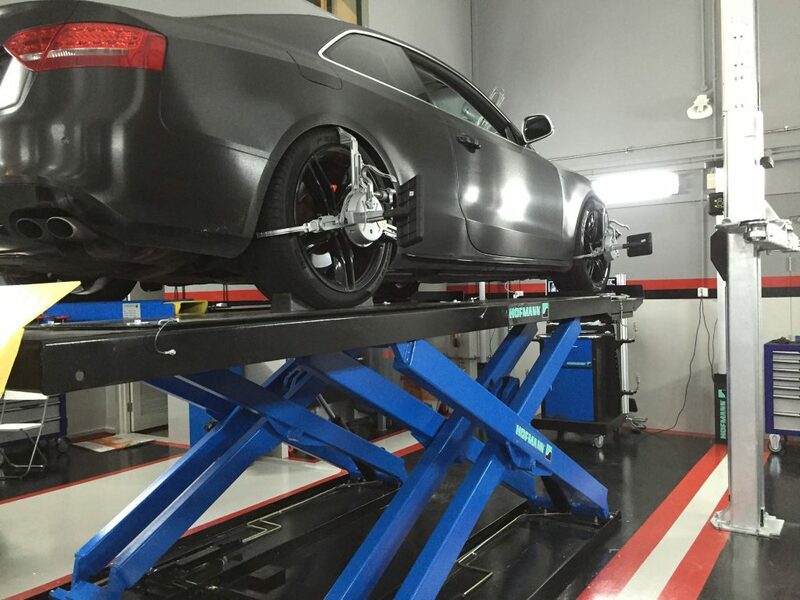 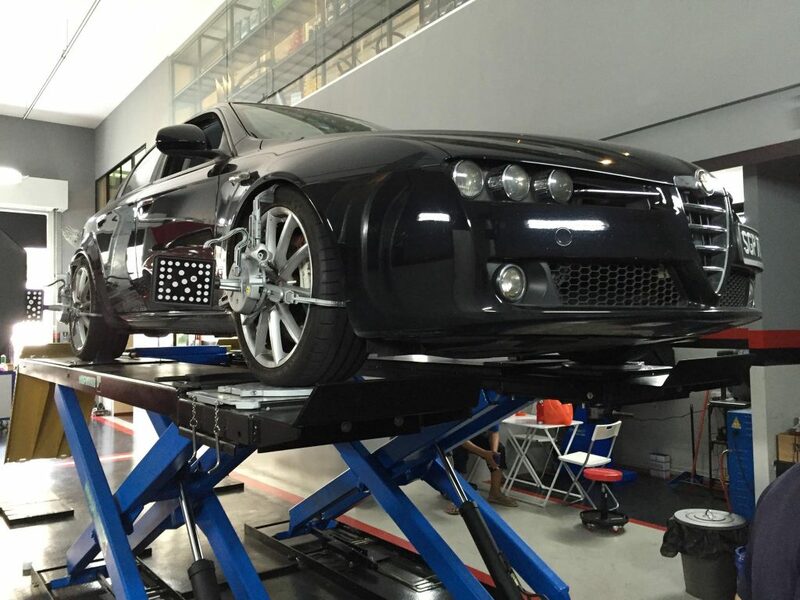 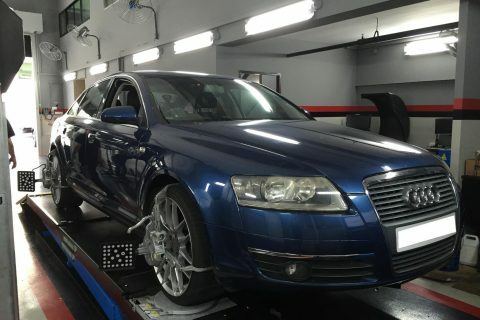 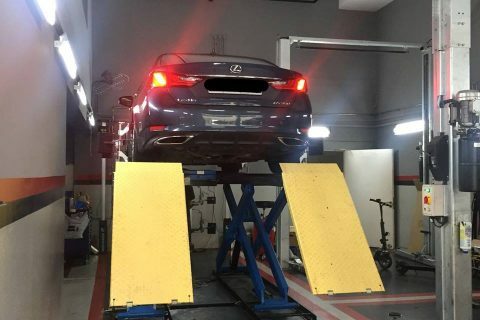 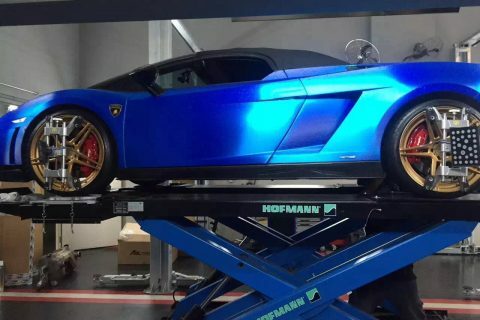 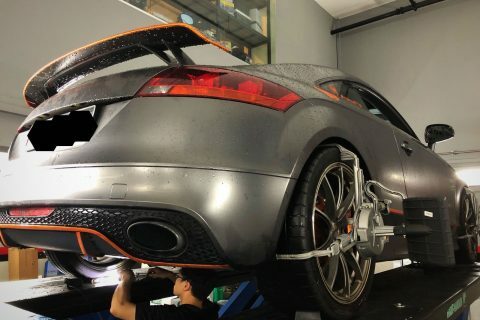 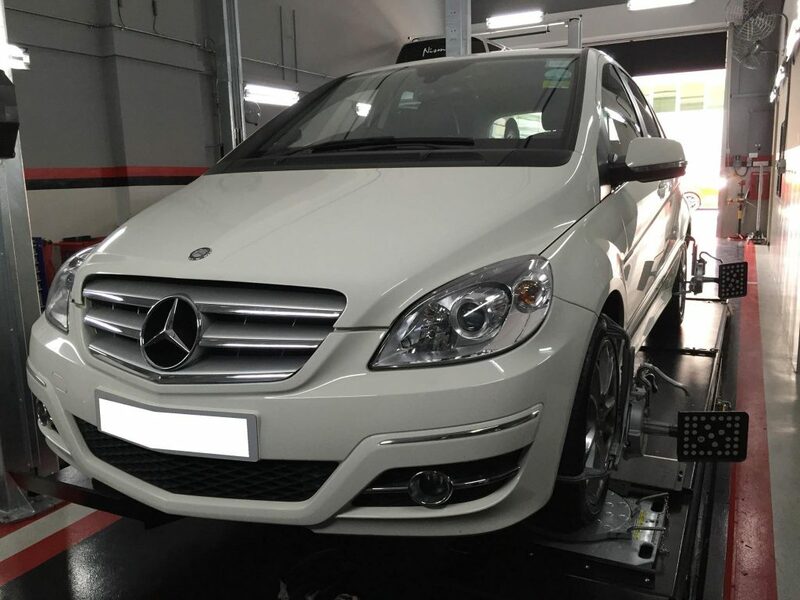 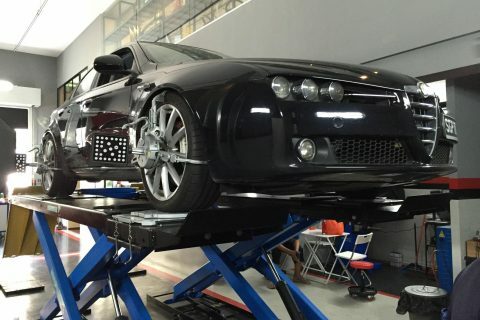 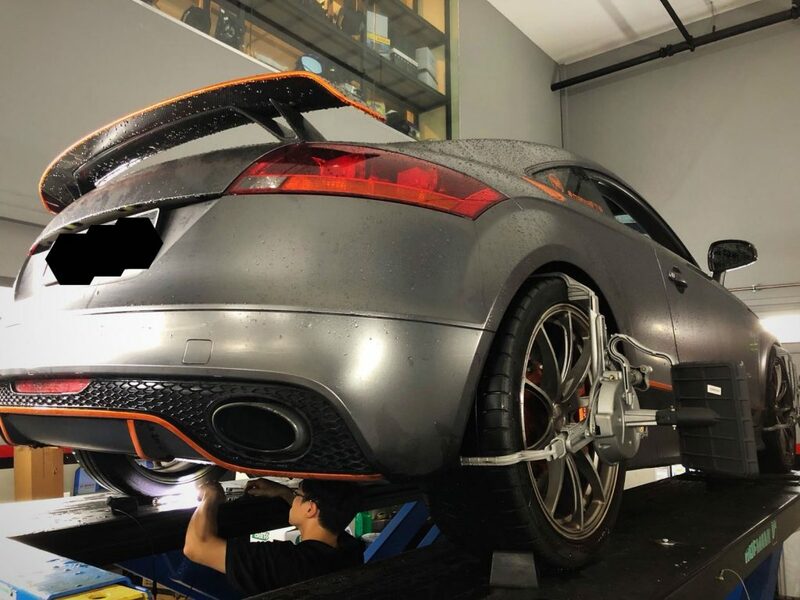 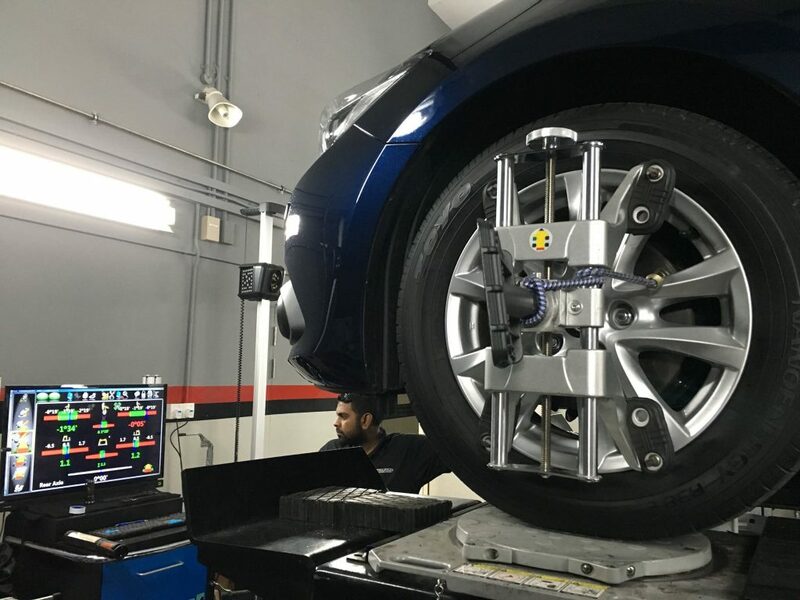 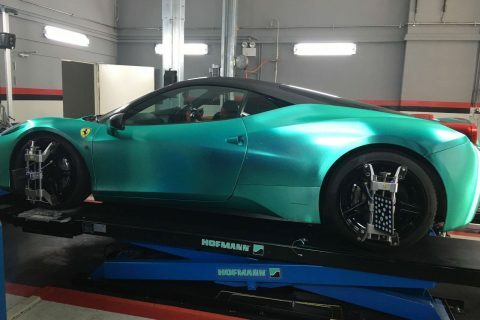 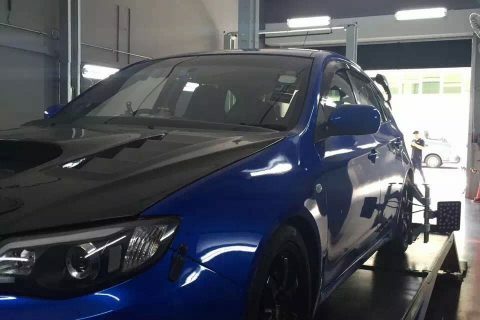 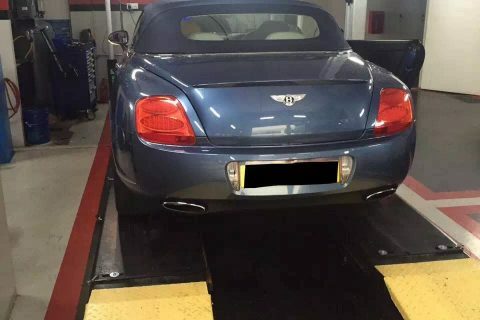 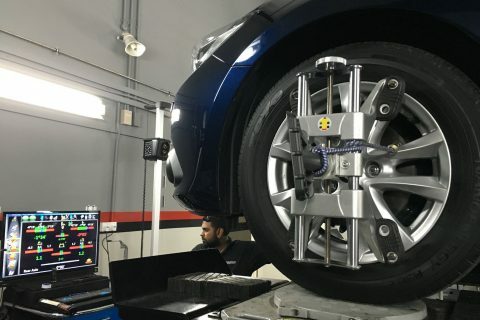 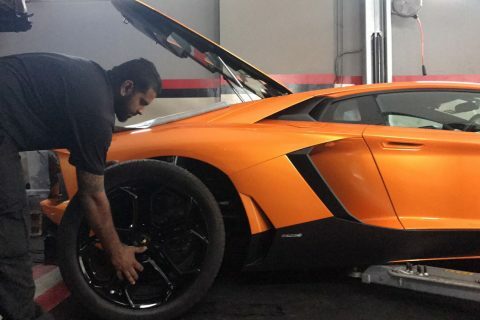 Our HOFMANN GEOLINER® 790 WITH AC400 CLAMPS is able to properly indicate the alignment angles even for the latest car models ranging from Japanese, Korean, Continental and even Supercar makes. 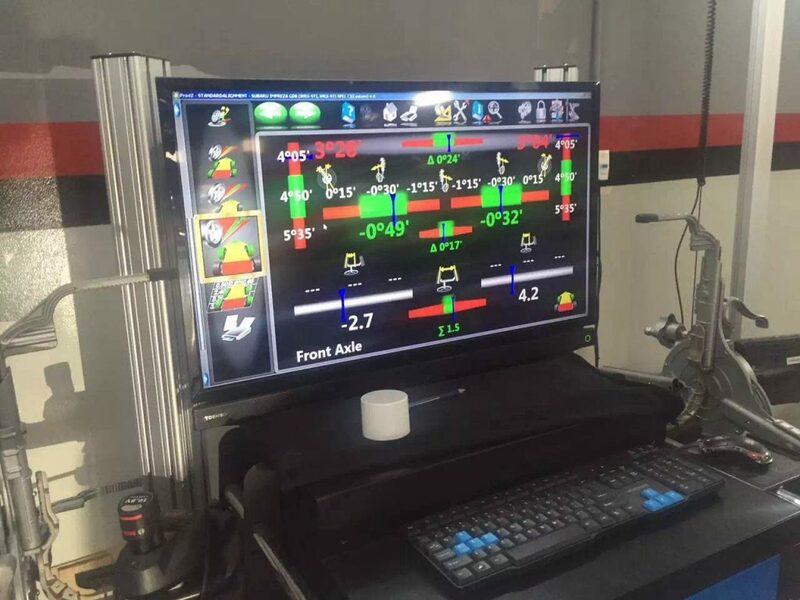 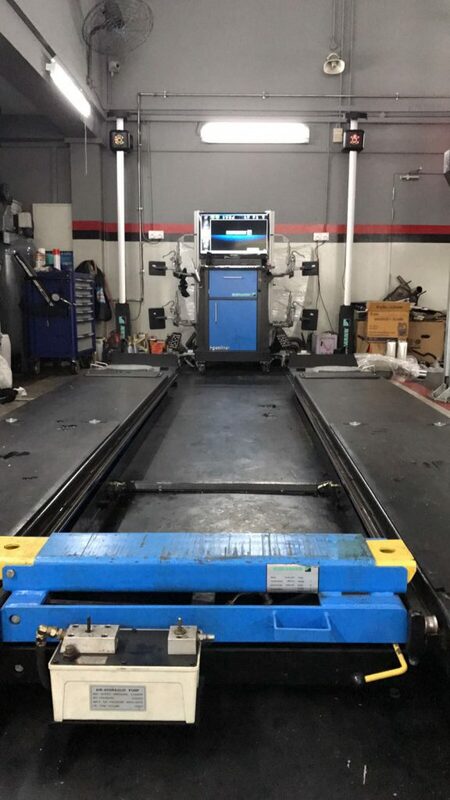 The Hoffman Geoliner is one of the most advanced alignment systems in the market and provides accurate and real-time measurements. 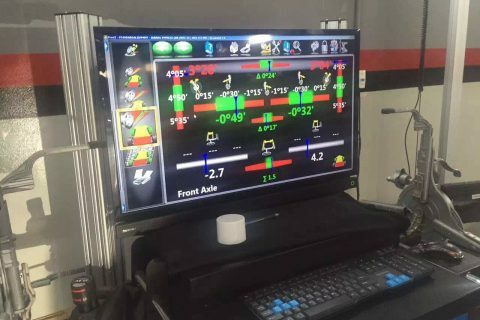 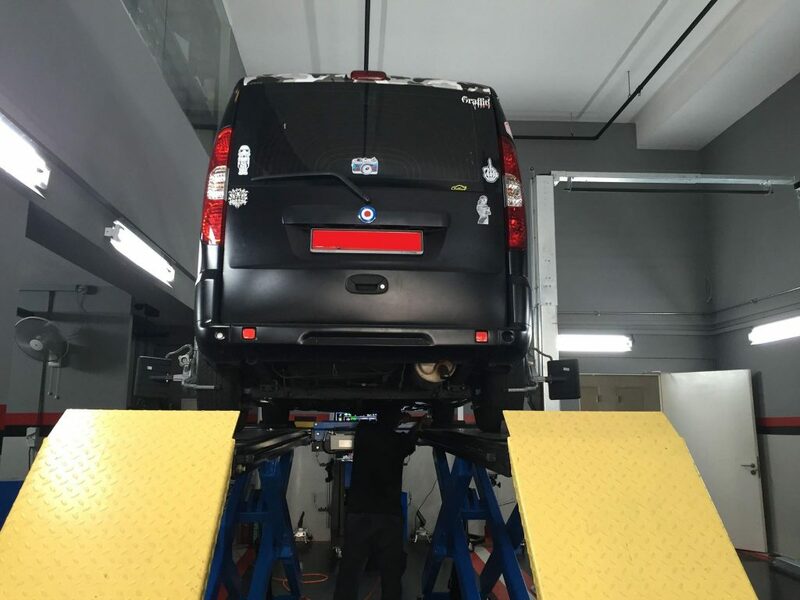 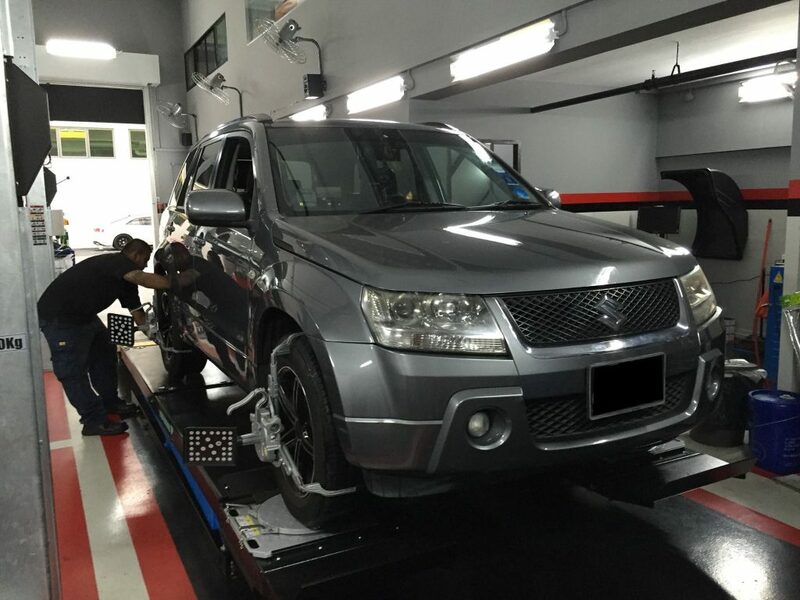 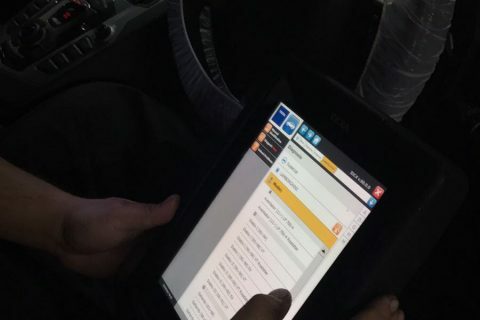 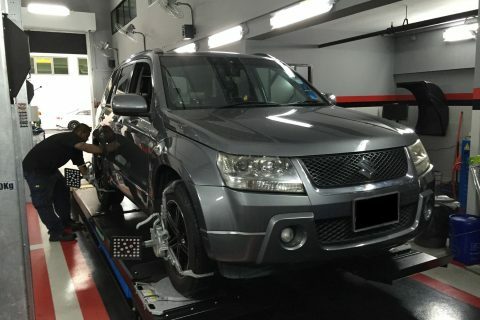 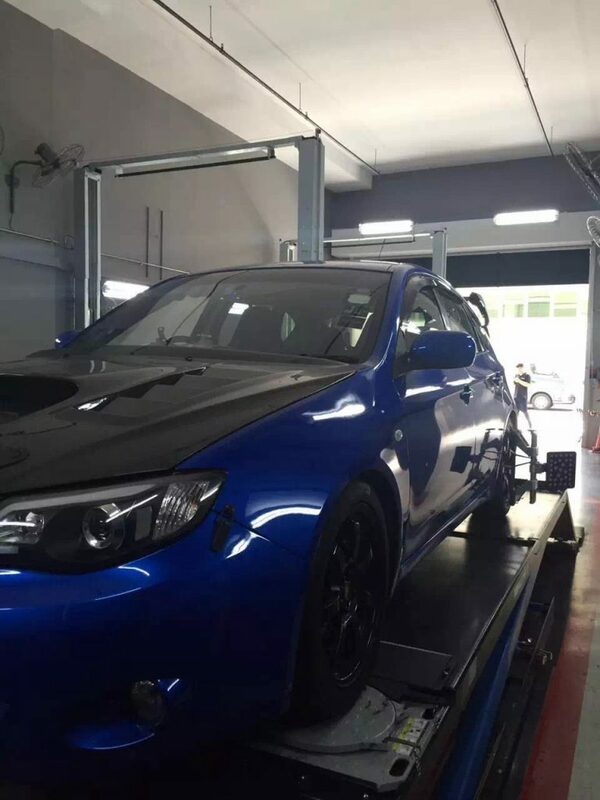 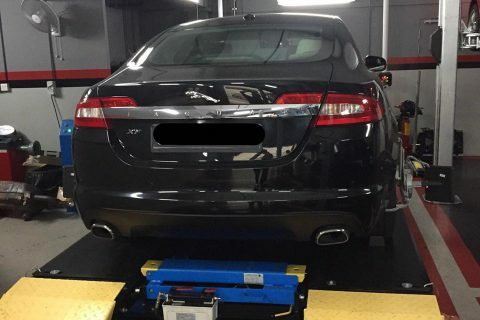 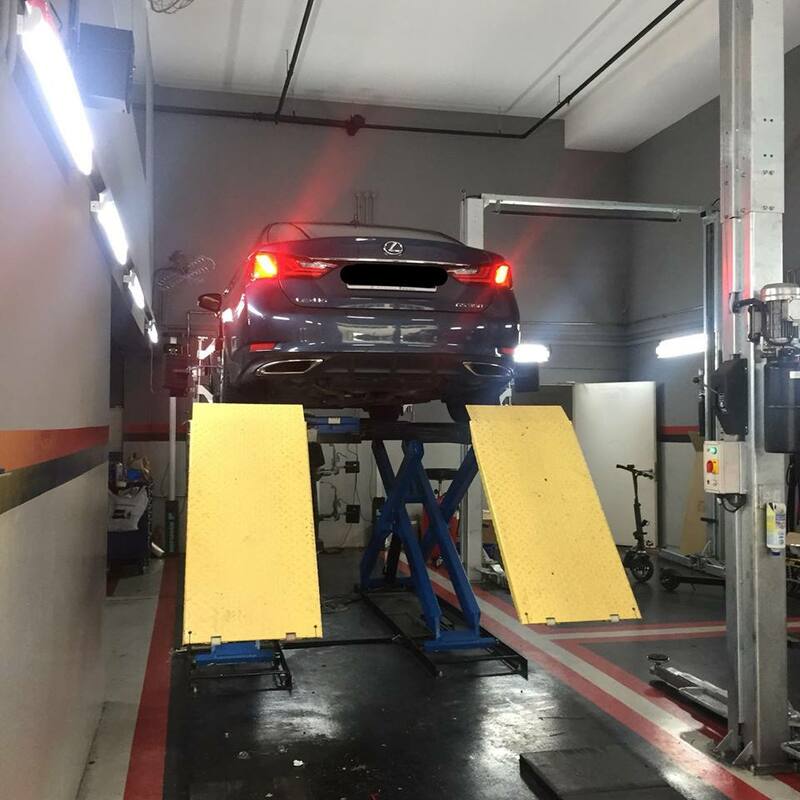 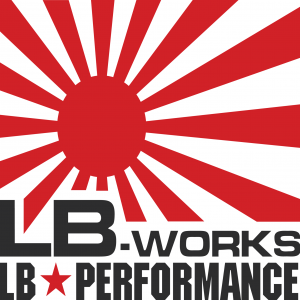 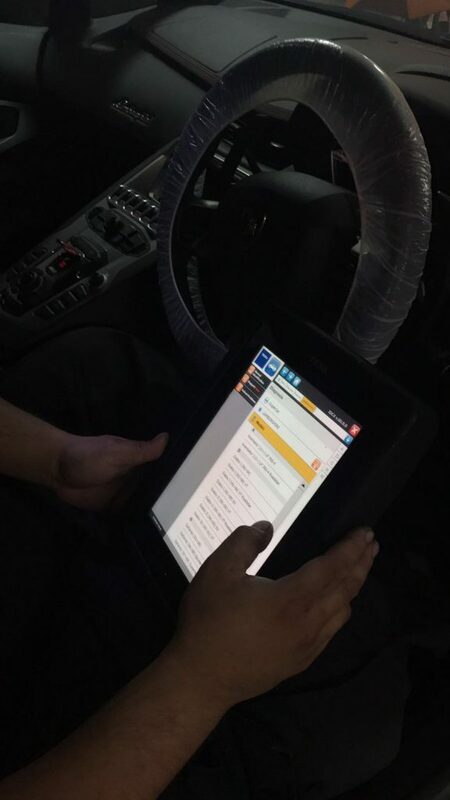 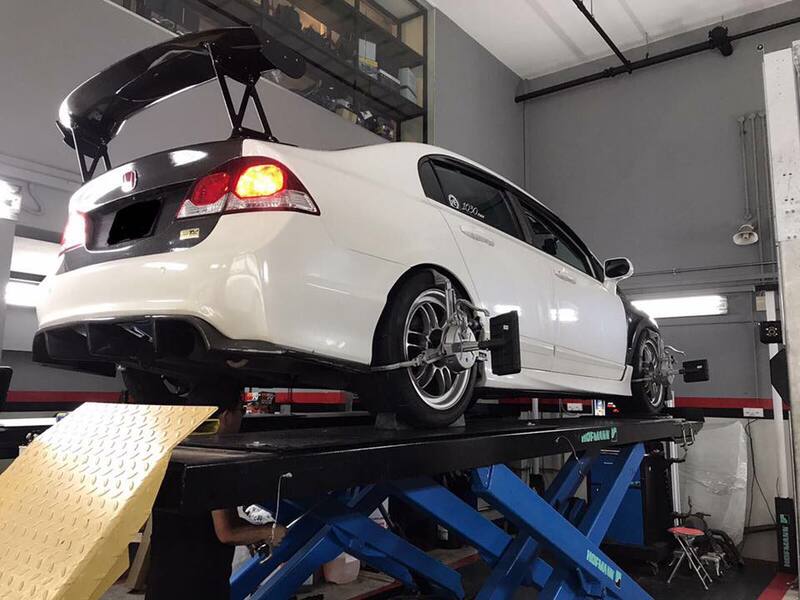 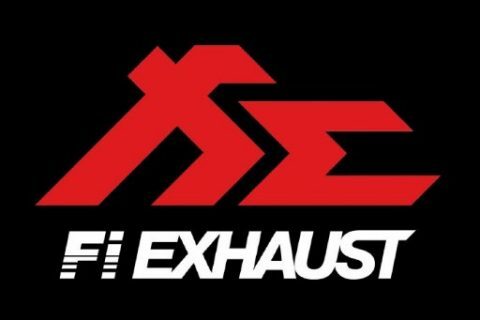 Our mechanics are trained to use this system to ensure that all alignment are done accurately and to complete even the most complex tasks.